Change isn’t always easy, and changing homes is the sort of thing that can often fall into the “exciting yet terrifying” category. Whether you’re making your first real estate investment or hunting for a larger home to accommodate your growing family, having the right agent on your side is key. They can help tip the scales toward “exciting” by handling all of the little details that can be overwhelming during a real estate transaction. Our agents are fully equipped with the latest knowledge, marketing techniques, and technology, but what makes them awesome (and yes, we’re bragging) is that they love what they do and where they live. So as you scroll through this week’s list of Just Listed homes, take a look at the agents behind the listings and reach out to them if you have any questions. They’re ready and willing to help in any way you need. 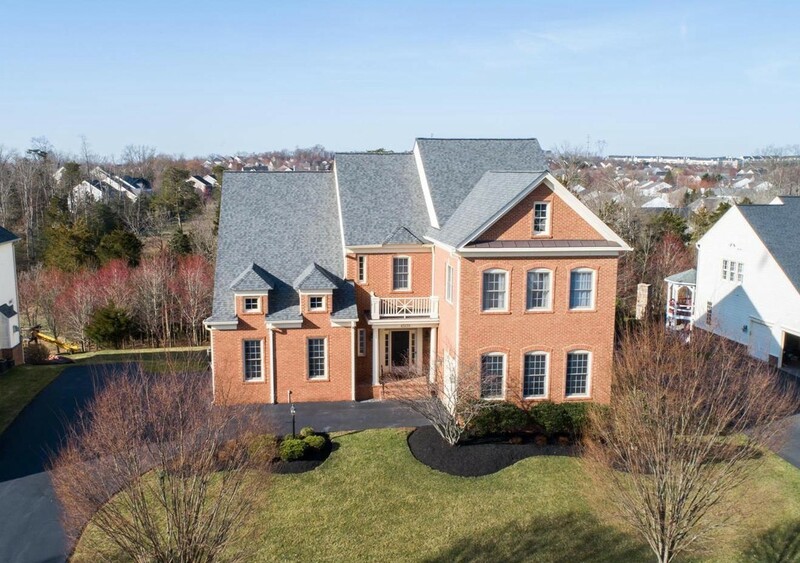 With ample space, a gourmet kitchen, and custom touches like transom windows, this elegant home is brimming with luxury. 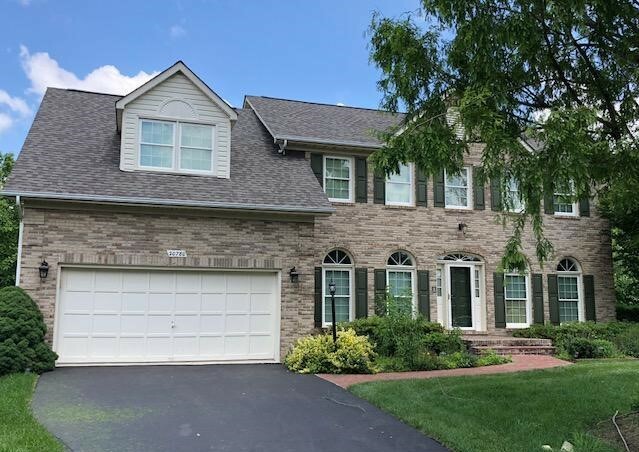 This stately Colonial home provides a great setting for any family, with spacious bedrooms and a private office area in the master suite. If you’re looking for an escape from the bustling city, then you’ll want to see this place. This near perfect country home features an open layout, making it easy to view the surrounding countryside from every angle. 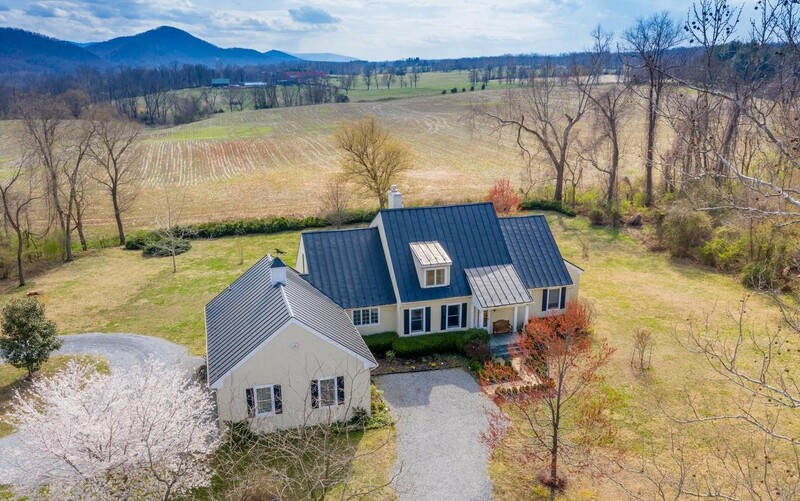 Peace and quiet are epitomized in this Purcellville home. 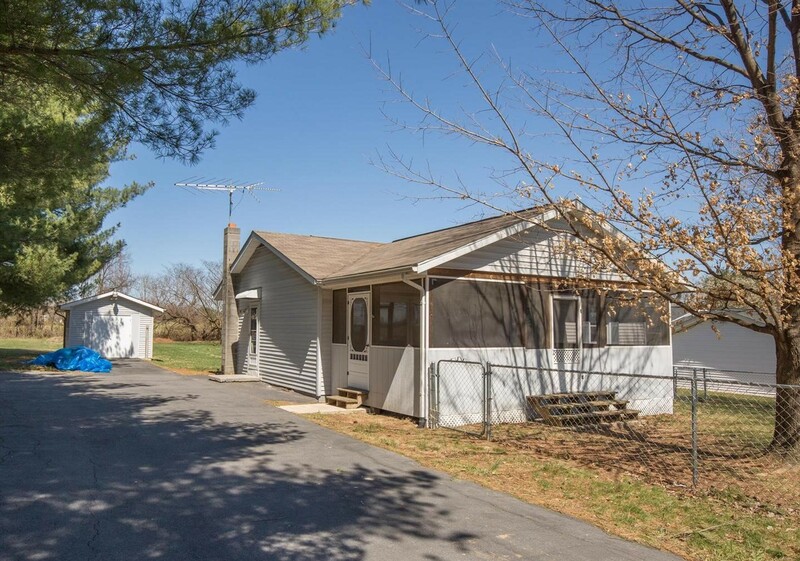 It sits tucked away on a quiet neighborhood cul-de-sac with a large fenced backyard. 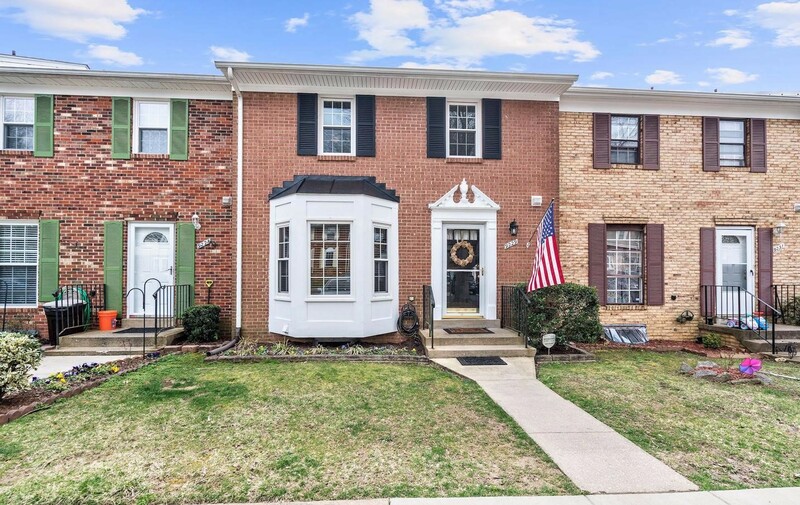 With more space than some detached single-family homes, this townhouse has been well-maintained and updated in many ways. It’s no wonder it didn’t last long on the market. *Under Contract in 4 days! 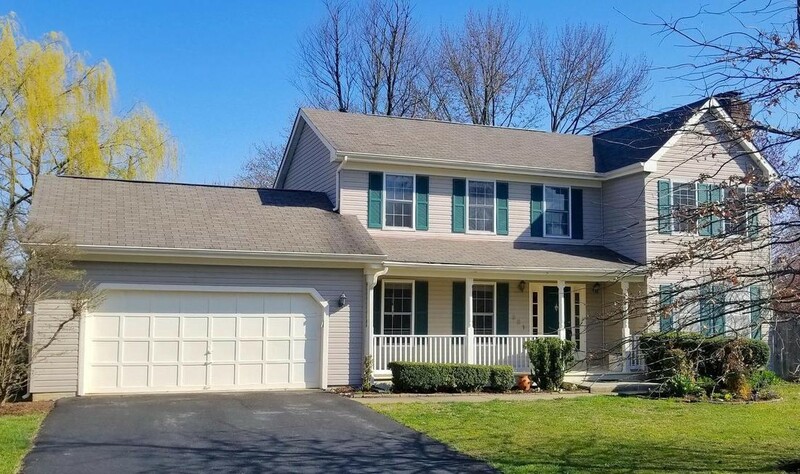 Close to Historic Downtown Winchester and all of it’s restaurants, shops, and activities make this the perfect little starter home for a young family wanting a community to belong to as much as a home.